The CPX was named one of the Top 10 handguns in 2013 by Combat Handguns magazine. Compare the CPX's features, size, and weight with any other deep concealment 9mm's and you'll see why it's the best value in the market. Choose the CPX-1 with a manual external safety, or the CPX-2 without. The CPX's price fits your budget, and its size fits your lifestyle - whatever that may be. 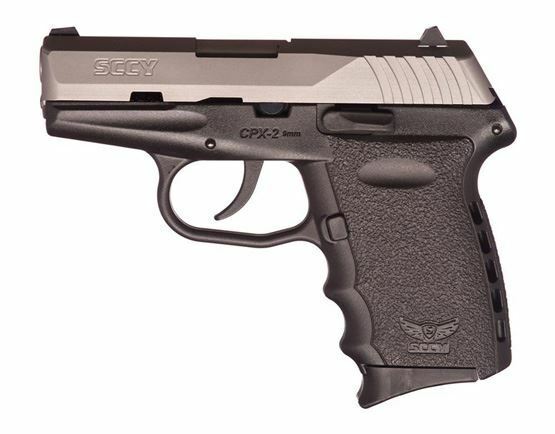 Accurate, powerful, ergonomic, and reliable; make a CPX the next pistol for you or a loved one.